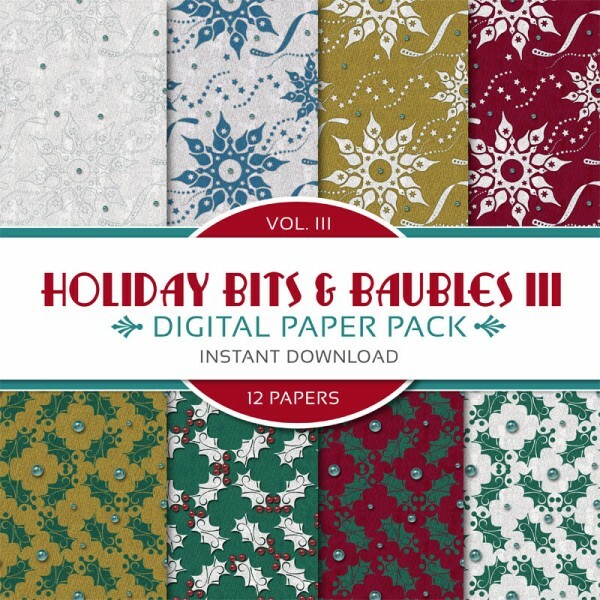 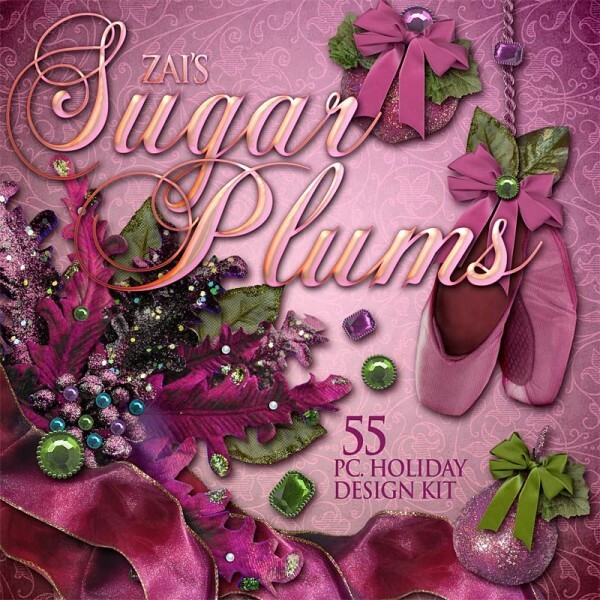 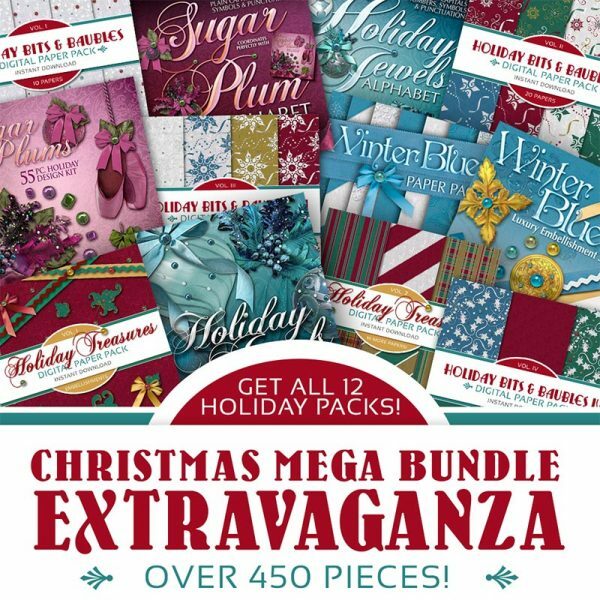 Our digital scrapbooking Christmas collections are perfect for the most wonderful time of the year! 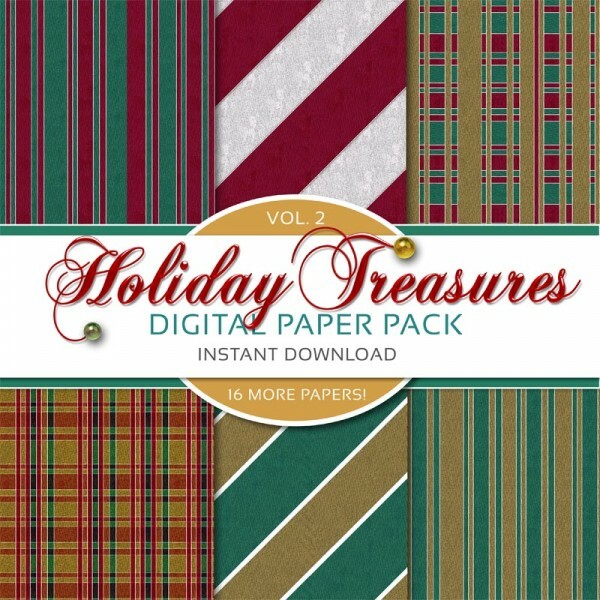 Saving memories of Christmas past has never been so easy or so stylish. 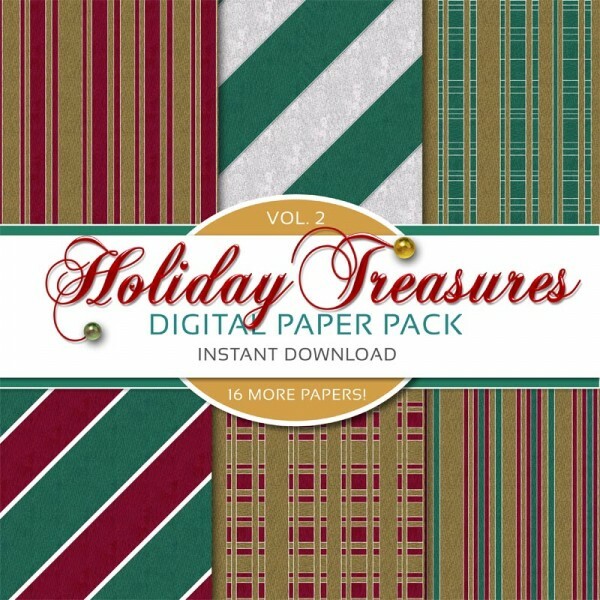 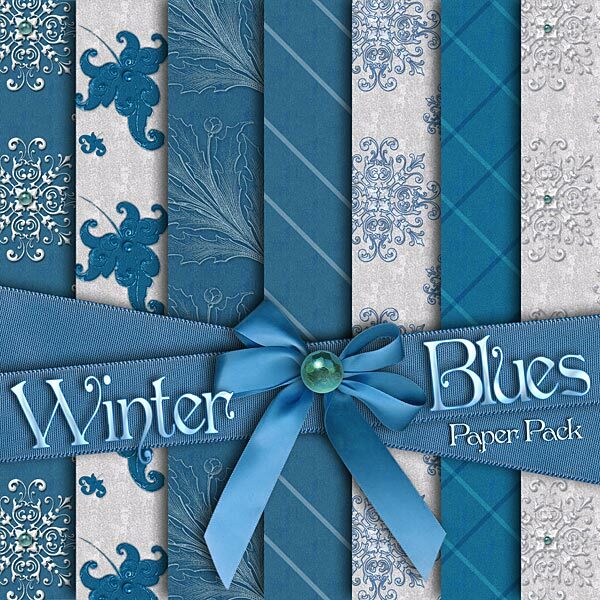 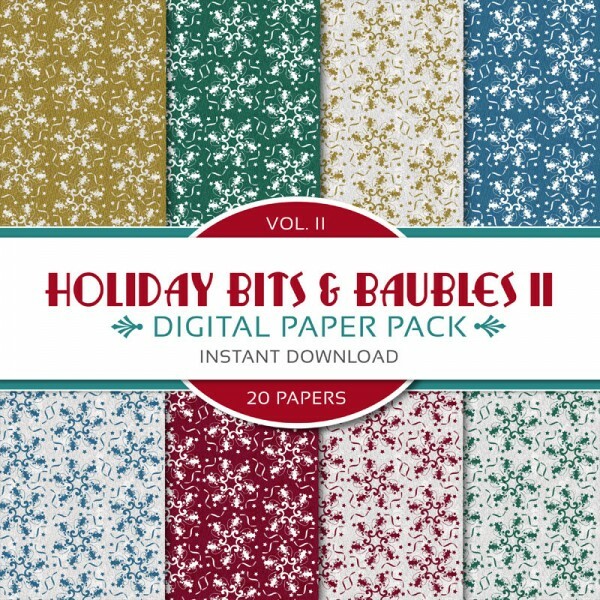 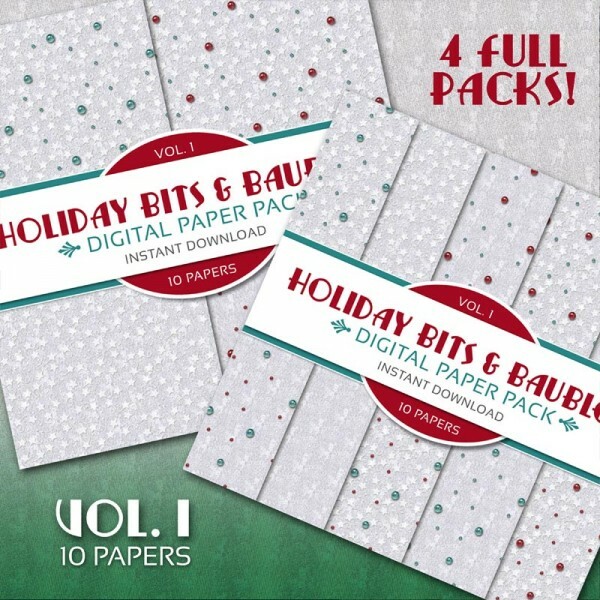 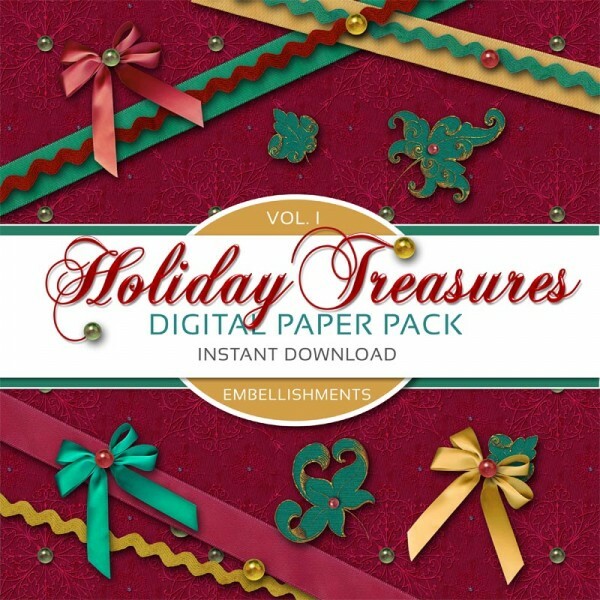 Create beautiful printable scrapbook pages, Christmas cards, invitations to holiday parties or gatherings, and other crafts with our variety of holiday inspired digital papers. 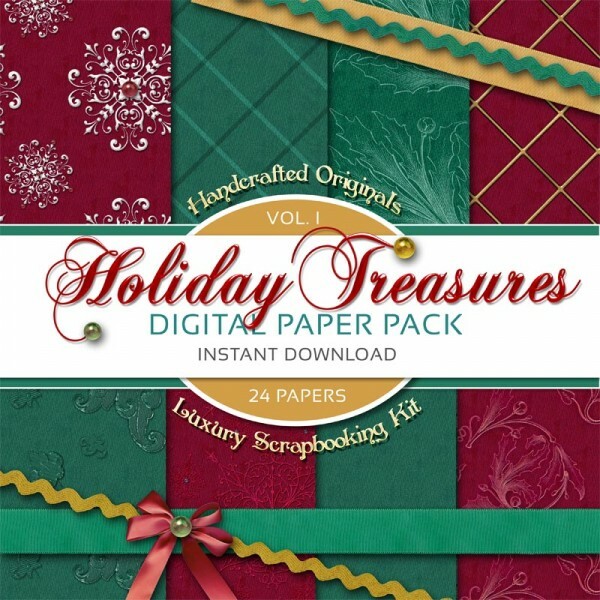 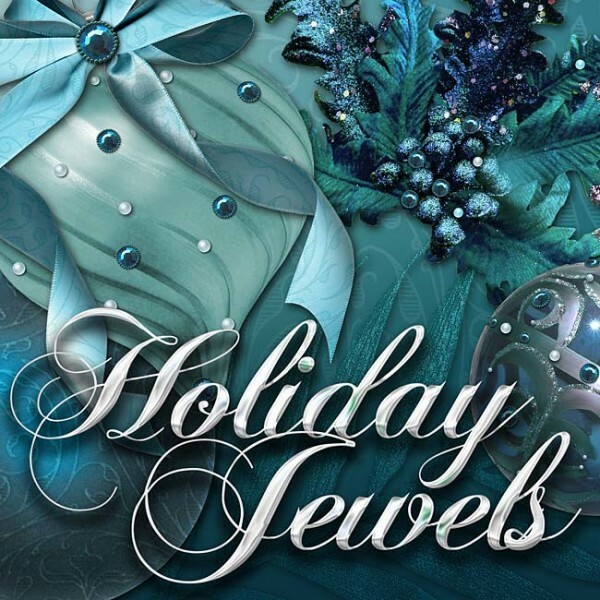 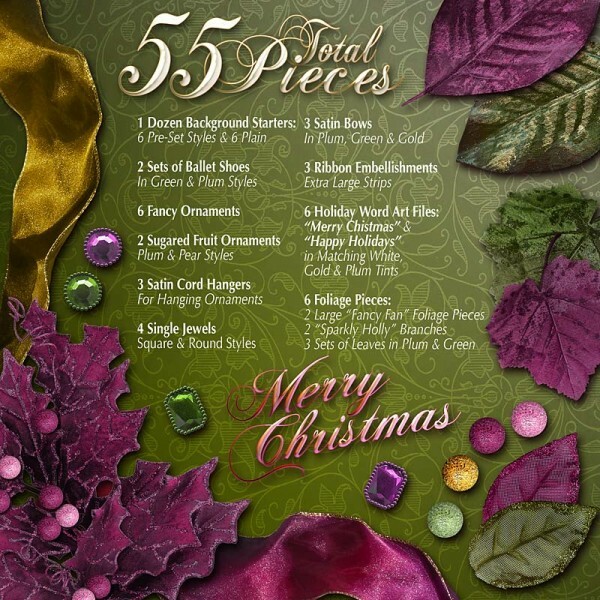 We include all the pieces necessary to create a holly jolly scrapbook that you can enjoy year round. 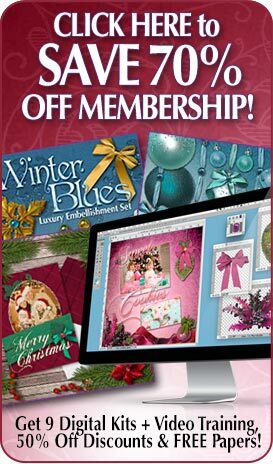 Spice things up a bit with our embellishments, clip art and frames. 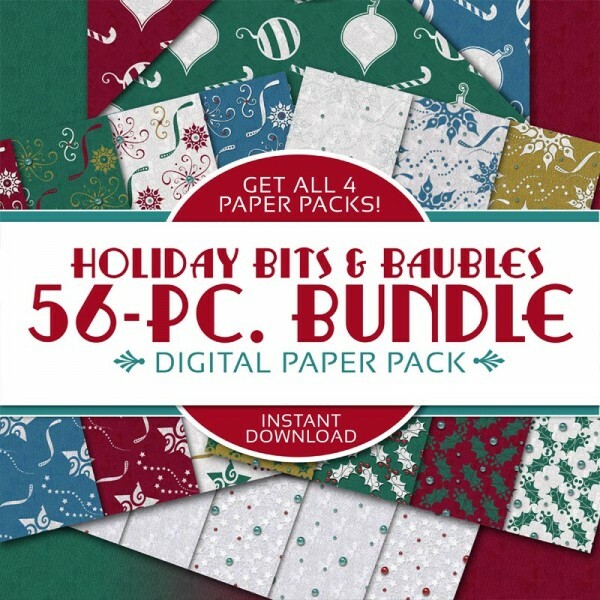 We also have a Hanukkah kit in our general holiday section. 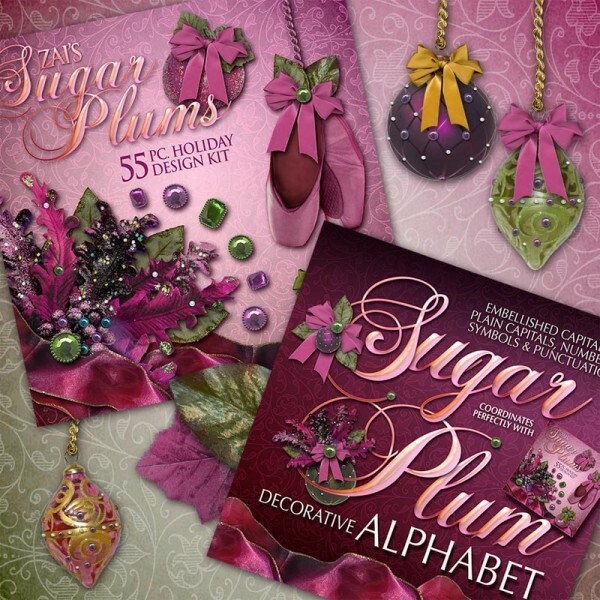 Check our layouts and tutorial pages, as well as our Facebook, Instagram and Pinterest for ideas and inspiration.